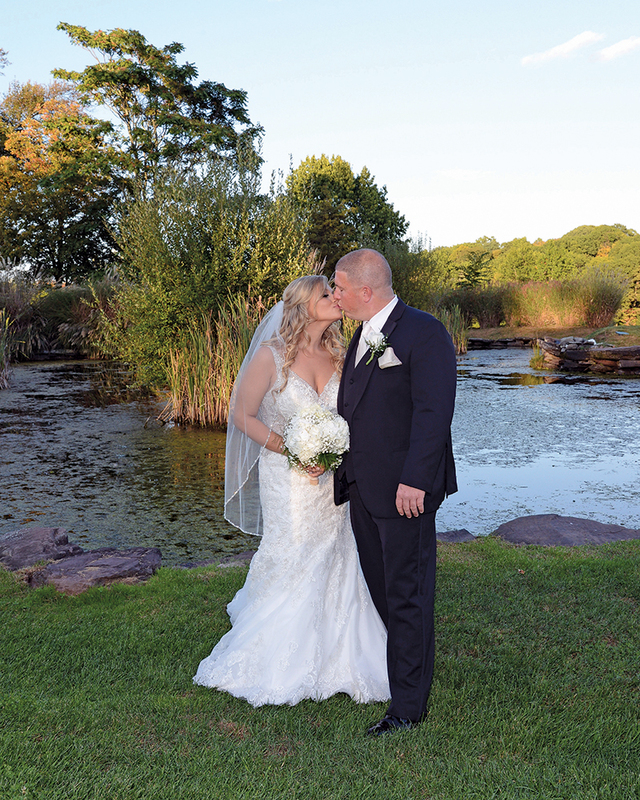 “We grew up less than five minutes away from each other,” says Lauryn Laga, who married Kevin Garcia at New York Country Club. “We attended the same high school and graduated in 2007.” The following summer, Kevin came to a party at Lauryn’s house and they instantly connected. Within the next few months she often met with Eric and also called him as well. “Most of the time, I was dumping my questions on him, but he never failed to give us amazing suggestions. The most exciting part of the process was when Eric called to let us know the venue was going to be renovated. I remember getting in the car that day almost in tears over how beautiful the plans looked. We had already fallen in love with the place and now it was going to be renovated so it would be an even better space. 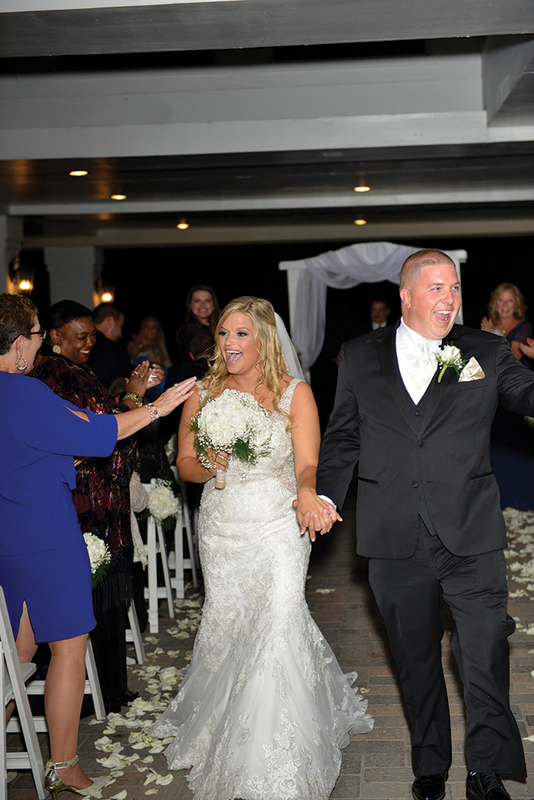 “In the weeks leading up to the wedding, Eric always made sure we felt comfortable with every decision we were making. He also worked well with our photographer, John Currens from John Currens Photography, and with our DJ, Kyle Hauge from Gold Standard Entertainment. 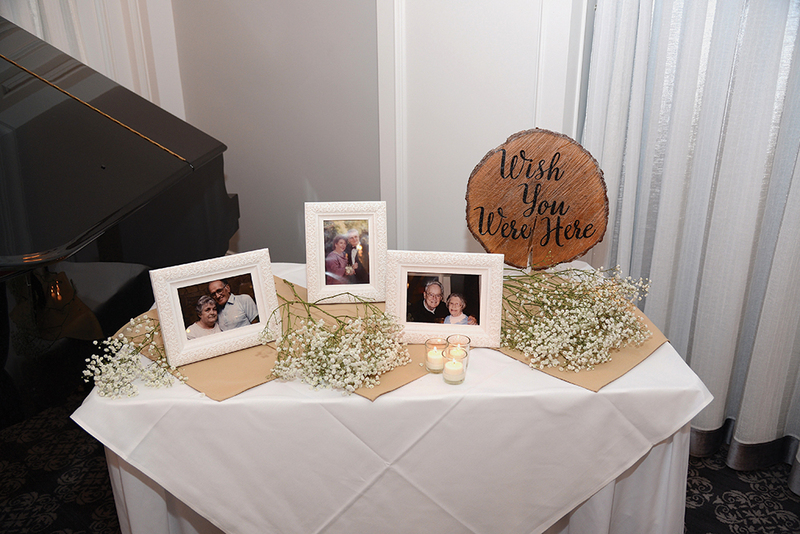 Being a dance teacher, I had many ideas in mind for our entrance, as well as a choreographed dance with my dad, which New York Country Club helped make possible. “Working with Eric and his team far surpassed our expectations. Everything we asked for happened! I cannot begin to say enough about the staff. The day after our wedding we had a brunch and everyone told us so many wonderful stories involving the staff. It truly felt like they were part of our celebration. 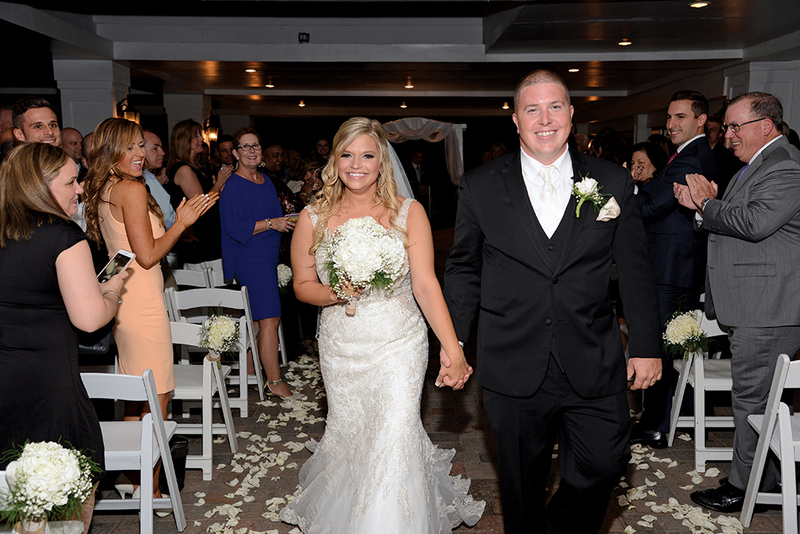 “The energy at our wedding is something we will always cherish and none of it would have been possible without Eric Handler and the amazing staff of The New York Country Club. 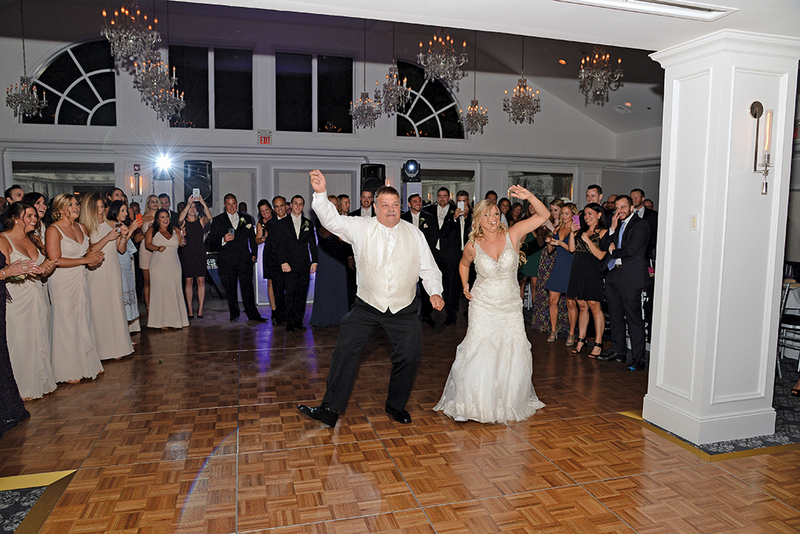 “Being a dance choreographer, Lauryn put together the most amazing Father/Daughter Dance I have ever seen,” says Eric Handler, director of catering at New York Country Club. “Kudos to dad as well for his dance moves! Lauryn and Kevin are diehard football fans, so Eric suggested they create signature cocktails to express their love for the New York Giants and Dallas Cowboys. Their two signature drinks were the ‘Big Blue,’ with gin, blue Curaçao, and Sprite; and the ‘Dallas Iced Tea,’ with vodka, iced tea, and lemonade. 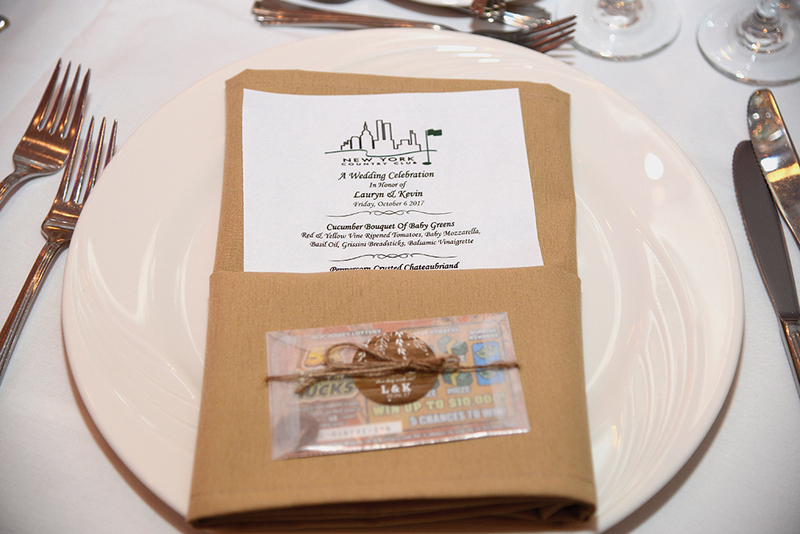 They recently completed a total refurbishment of their Grand Ballroom to blend elegance and intimacy. 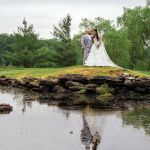 “We wanted to match our beautiful grounds, which include gardens, waterfalls, fountains, and weeping willow trees, offering endless photo opportunities and amazing views of the Hudson Valley and Manhattan Skyline. We also offer indoor and outdoor cocktail reception seating and by hosting only one wedding a day, the bride and groom have exclusive access to the bridal suite and our grounds, all day long. 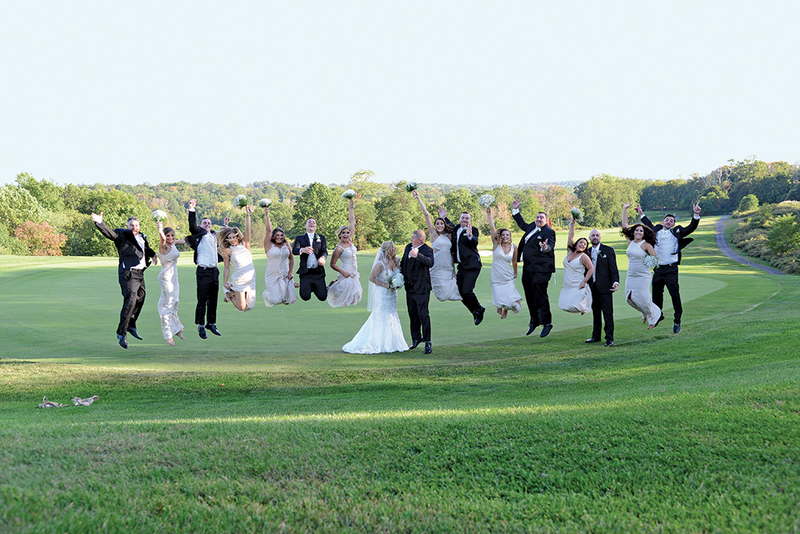 “Over the months leading up to the wedding, I form relationships with all our couples. 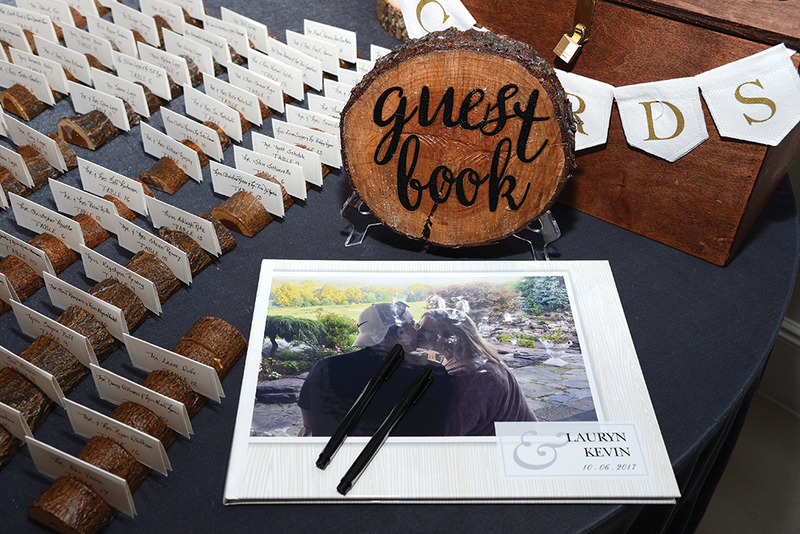 The most exciting part of wedding planning is assisting the couple on their most important day and creating a magical experience they will remember for the rest of their lives. That moment when everyone has walked down the aisle, and I am standing beside the bride and her father, still creates butterflies in my stomach to this day. 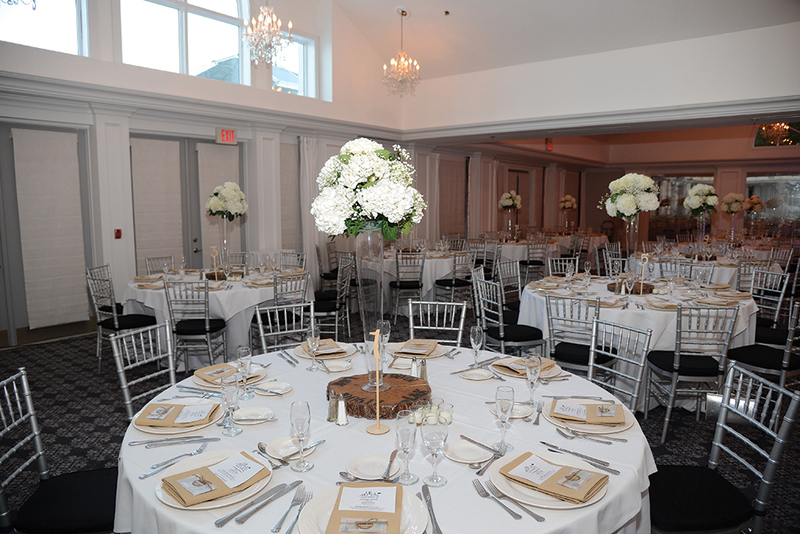 Vendors: Ceremony/Reception-New York Country Club. Gown-Allure Bridals. Photography-John Currens Photography. Wedding Cake-Le Gateau Suisse. DJ-Kyle Hauge of Gold Standard Entertainment. 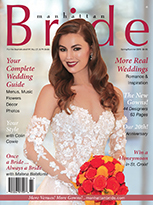 The bride is a marketing and dance teacher/choreographer for the King Centre for the Performing Arts.